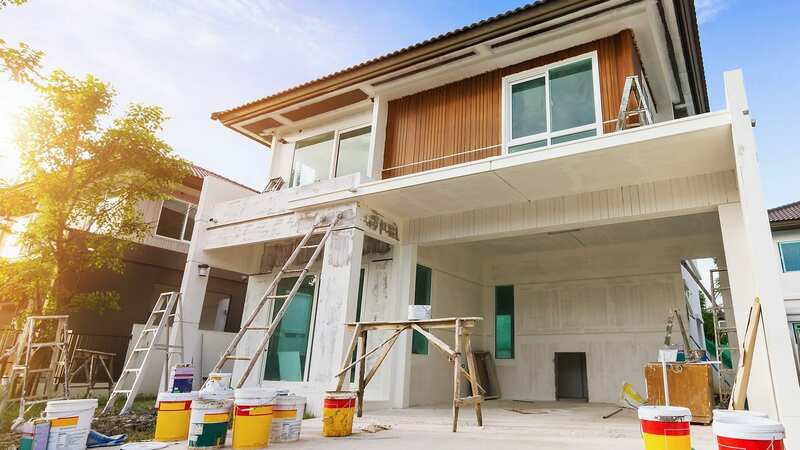 From interior painting & exterior painting services to roof replacement, drywall repair, gutter replacement, and siding installation Gonzalez Painters & Contractors are your home makeover experts in Cary, NC. Schedule a free estimate for your home project. When you need superior exterior painting services, look no further than Gonzalez Painters & Contractors. We provide expert color matching and custom color creation services to provide your home with a beautiful look. Contact us for Cary NC exterior painting services. Gonzalez Painters & Contractors is also your source for interior painting services. Our team has more than 10 years of experience in providing interior painting services in Cary NC and surrounding areas. Give us a call today for a free home consultation. If you are in need of quality roofing contracting services in Cary NC, Gonzalez Painters & Contractors is here for you. From repair of roofs damaged in storms or after years of exposure to roof installation the roofing contracting services we provide will protect and beautify your home. When your drywall is damaged, contact Gonzalez Painters & Contractors. Our drywall contracting services in Cary NC are perfect for drywall damaged by leaks, flooding, or pets. 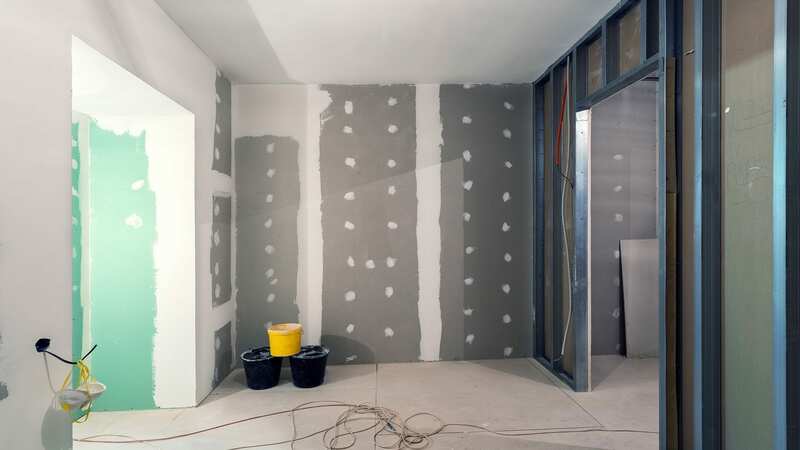 Contact us for an estimate for drywall patching, repair, and installation services. 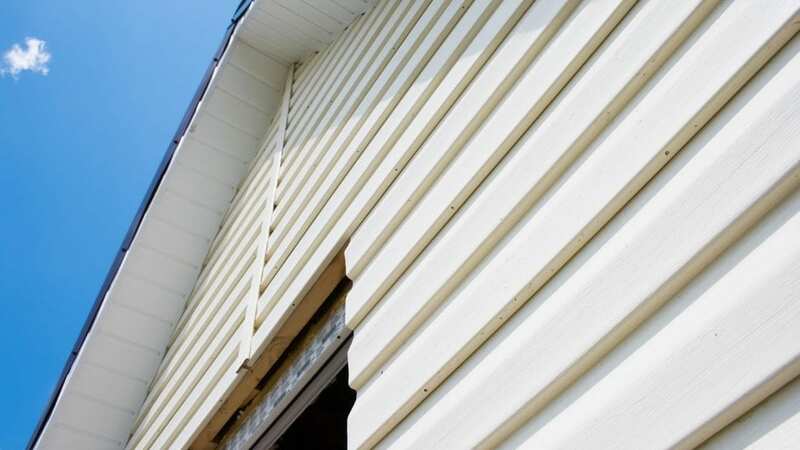 If you siding has been damaged by storms, faded over time from weathering, or in need of other repair or replacement services, contact Gonzalez Painters. We provide contracting services for siding repair, siding replacement, and siding installation in Cary NC. 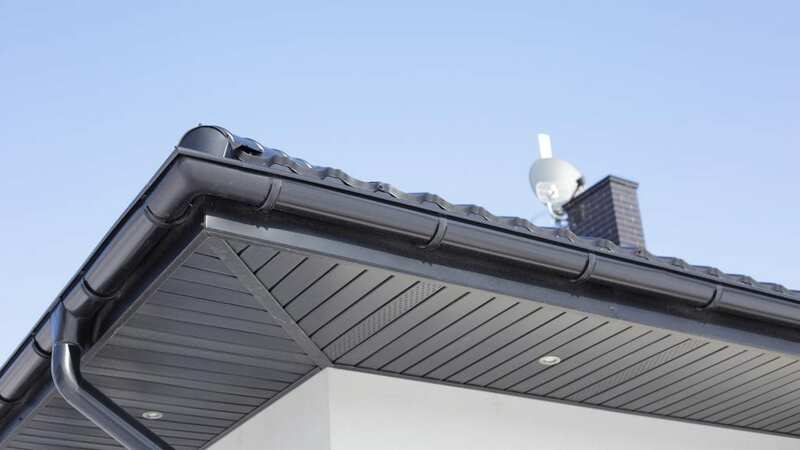 Gonzalez Painters & Contractors is your source for the installation and repair of gutters and gutter protection systems in Cary NC. When you contact us for contracting services, you can be sure we use only the best materials and most knowledgeable contractors. Contact Gonzalez Painters & Contractors for interior & exterior painting services, as well as roofing, gutter, siding, & drywall contracting services in Cary NC. 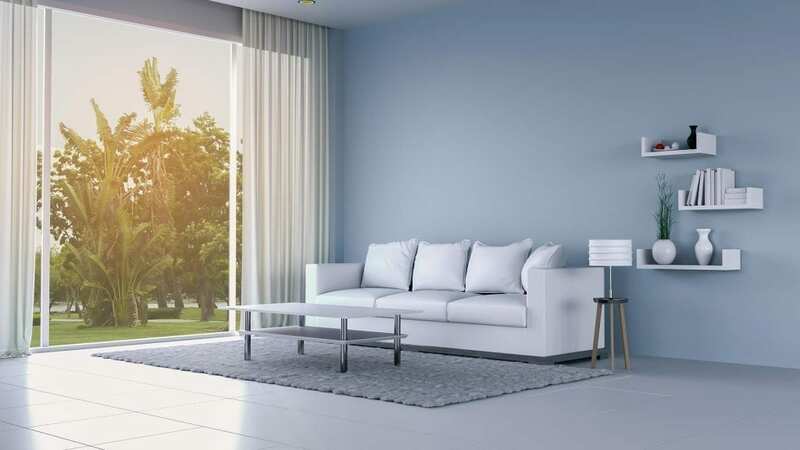 When you call us at 919-295-2771 or contact us online, a member of our team will schedule a home consultation for your painting services or contracting services needs in Raleigh, Hillsborough, Durham, Cary, and other areas we serve.